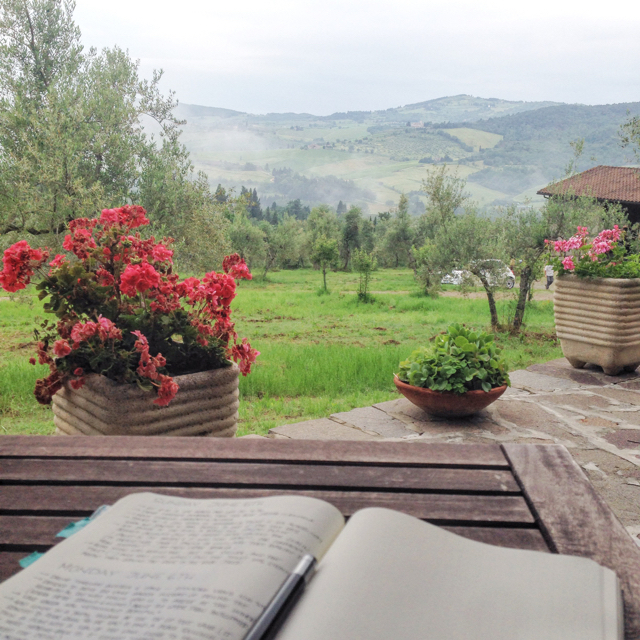 Have you ever been to Tuscany or the lakes in north of Italy? I’m telling you, it’s like stepping into an amazingly beautiful world! Almost magical at times! 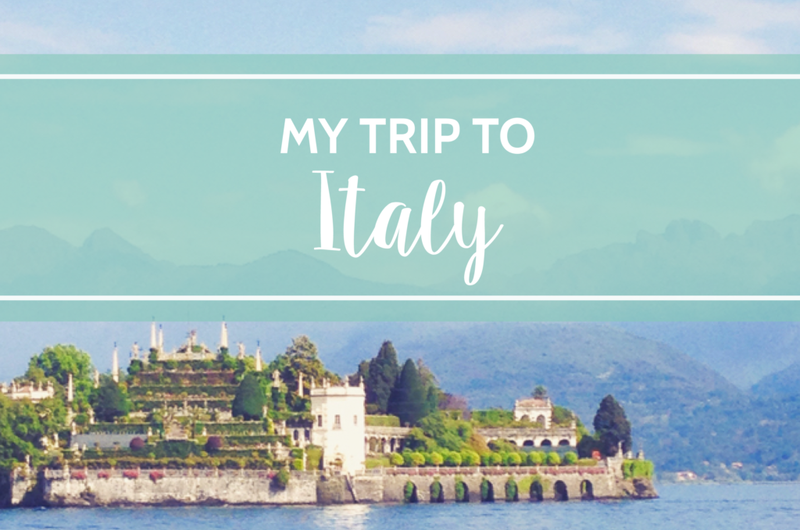 It was my first real trip to Italy and I had high expectations! 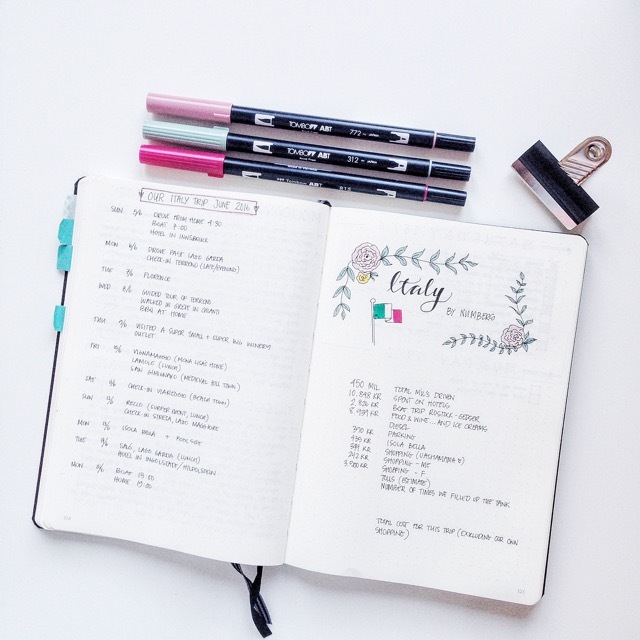 I don’t know about you, but here in Sweden/Europe it seems like everyone talks about how beautiful Tuscany is, how great the food is in Italy and we have this preconceived notion of Italians as very lively and animated. 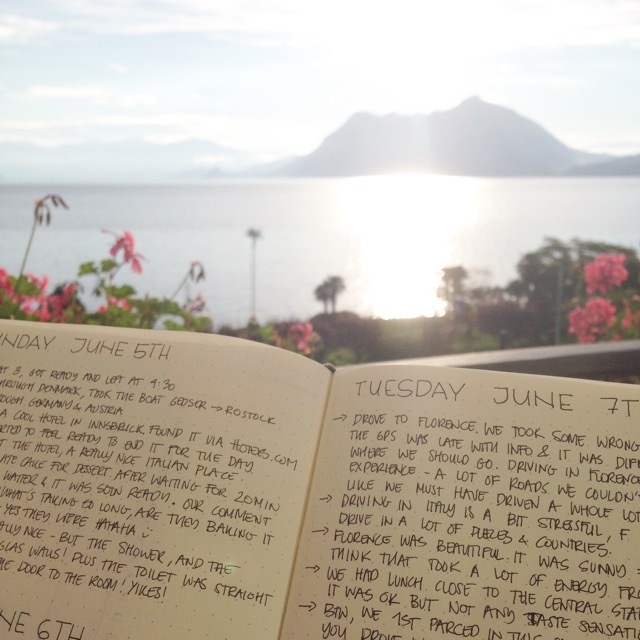 Plus, of course we assume the summers to be filled with sunshine and warm breezes. 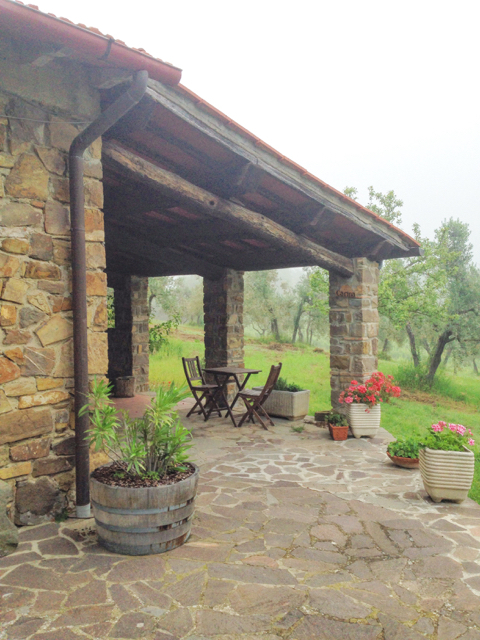 We started out with six nights at a small cottage out in the vineyards of Terreno. It had spacious rooms and everything one would need during a stay + a big patio and a barbecue grill. I’m sorry to say that the bed was really uncomfortable but the surroundings was so beautiful! After our stay at Terreno we went to the ocean, staying at a beach front hotel at Viareggio. The town has 2 miles of boardwalk lined with restaurants and shops. The sand on the beach was so soft that I wish we could have stayed there a few more days to enjoy it more! We ended our trip with a couple of days at Lago Maggiore, i.e. Lake Maggiore. This place is on my top 5 of most beautiful places I’ve ever visited! We stayed in the small pitoresque town Stresa. It has a small traffic-free town center filled with gelaterias, restaurants and small shops. It was a beautiful five minute walk along the lake from our luxuriuos-feeling hotel to the town center. 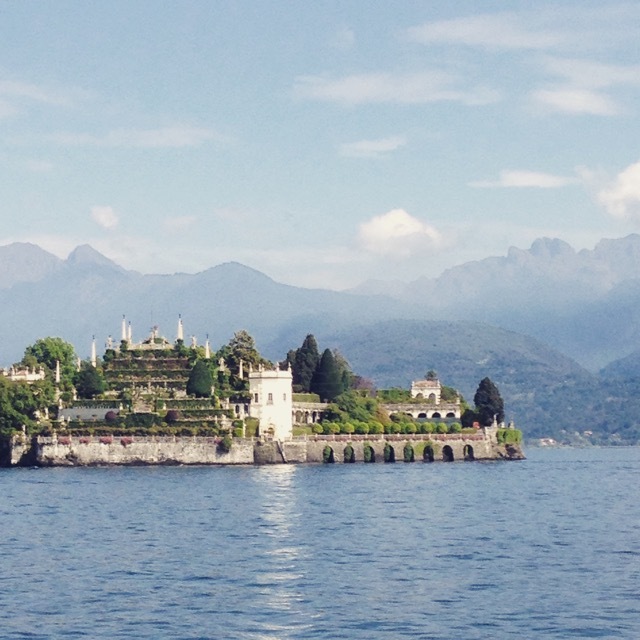 We also visited Isola Bella, a small beautiful island just outside of Stresa. It houses a stunning palace from 17th century and a garden with a real wow-factor. I’ve seen a few palaces and castles in my days and this one must be the most beautiful one I’ve seen yet. We weren’t allowed to take photos from inside the palace so I can’t share anything from there. But the photo below shows part of the big garden. We were unlucky when it came to the weather as it rained at least once every day and most days the sky was filled with big clouds. But in retrospect I think that was a good thing. We had one day with clear blue sky and it got really hot. To the point where my energy was completely gone and I was kind of just going through the motions and didn’t really enjoy what we were doing. 1. The traffic. Even though it was Fredrik who drove I still noticed how stressful the traffic was. 3. This is not maybe a ”least favorite thing” but rather how I thought it would be and then it turned out to not be like that – I thought that when dining out we would get amazing, tasty dishes at 9 out of 10 places we went to. But in reality it turned out to be more like 7 out of 10. Still a high number, but I guess I had too high expectations. 1. The smell of flowers. They have jasmine all over the place and it smells heavenly! 3. Wine, cheese, olive oil! 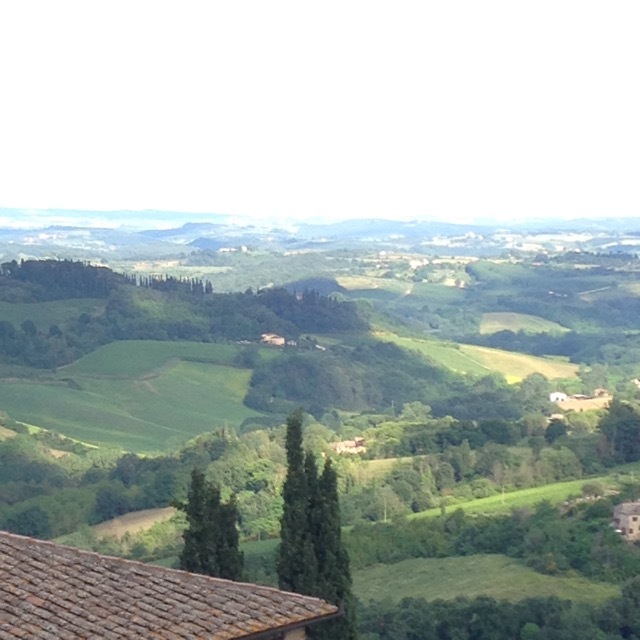 I found out I really like Chianti Classico wines, but what was surprisingly is that I love cheese! I’ve never been a fan of parmesan, but I had some amazing dishes with parmigiano-reggiano (parmesan) that blew me away. Have you been to Italy? What was your experience like? What’s your favorite place? I would love to know so leave a comment here, on Instagram or my Facebook page (that I recently created).